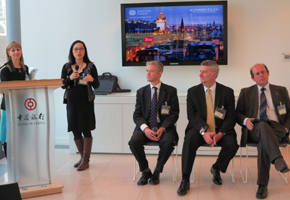 Brief：Edinburgh Investment Promotion Workshop was successfully held in London on 13th November 2013. 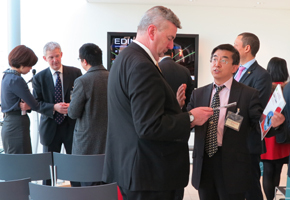 It attracted more than 40 Chinese businesses and investors coming to look for investment opportunities in Edinburgh. 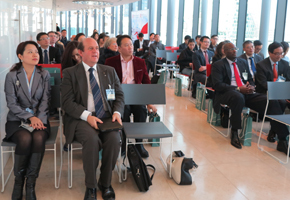 Edinburgh Investment Promotion Workshop was successfully held on 13th November in London, this workshop was organized by the City of Edinburgh Council, with great support of China Business Network (CBN). Investment opportunities exist across Edinburgh’s key sectors: financial services, renewable energy, life science, creative industries and tourism. 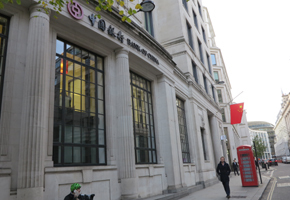 The workshop took place in Bank of China ----- London Branch. The speaker from Bank of China delivered a welcome speech and expressed that they would love to greatly support Chinese investors in Edinburgh. 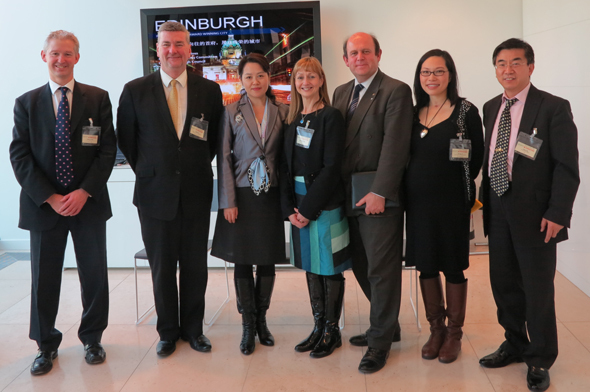 Councilor Frank Ross, Convener of the Economy Committee—the City of Edinburgh, gave an exciting opening speech and acknowledged the recognition and confidence in Edinburgh from Chinese investors. Mr. Cameron Stott, director of Jones Lang LaSalle which is the only one real estate company to be selected into <<Forbes>> “Platinum 400” 3 consecutive years, accurately analyzed Edinburgh’s property market and affirmed the investment feasibility. According to the research, the price of property will continue to rise but the supply is limited in Edinburgh, so it is a great time to entering Edinburgh’s real estate market now. 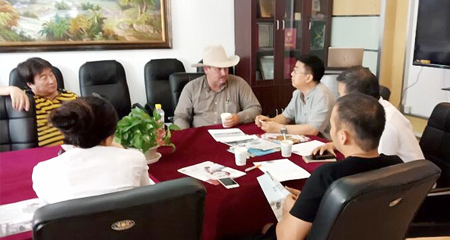 Most Chinese investors believe that the economic development of Edinburgh is very promising and they would love to make a business investigation there to seek more investment opportunities.